2019 Hyundai Sonata for sale at Sittelle Mazda! Amazing condition, at a great price! 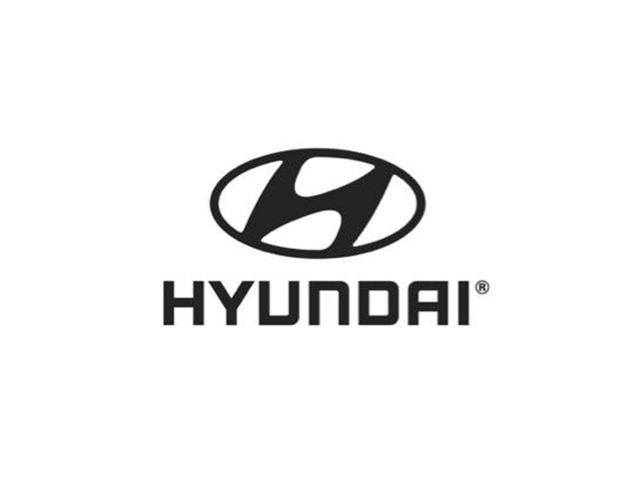 2019 Hyundai Sonata 2.4L Essential AUTOMATIQUE BAS KILO!!! Trim Level: 2.4L Essential AUTOMATIQUE BAS KILO!!! You can finance your 2019 Hyundai Sonata now! You can easily fill-out a credit request on this 2019 Hyundai Sonata and be pre-approved within 20 minutes! Start now.... 100% Approved, 100% guaranteed!